Any one looking looking to further their career in the construction industry. 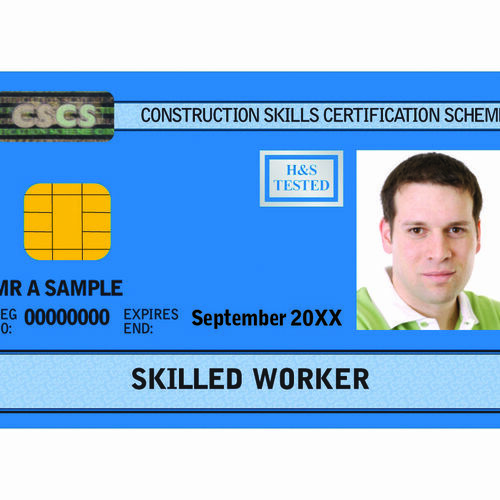 A Construction NVQ gets you the CSCS card you need to take the next step in your career. Show employers that you are competent and that you meet the industry standard for the role you want. 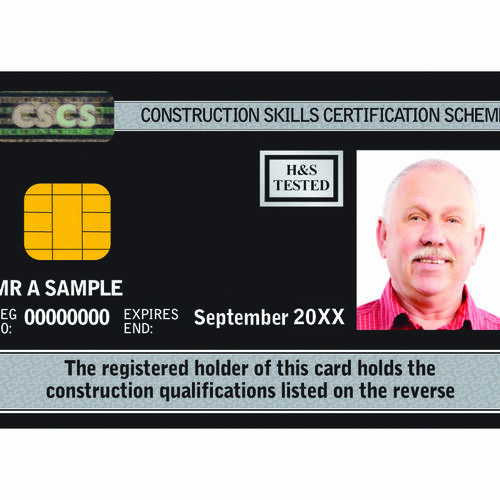 Most higher level CSCS cards, and many higher-level affiliate card programmes require an NVQ, and most construction employers require such a card before you can be hired. Therefore, attaining the right level of Construction NVQ can be crucial in advancing your career in the construction industry. Don't miss a days pay by being assessed for an NVQ level on site, as you work. We send out an assessor to observe and ask questions during a typical day, and you will be judged on your knowledge, performance and experience. Our construction, training and NVQ experts will be happy to meet with you at our office to discuss your NVQ needs and advise you on any aspects you feel you might need help with. How long does OSAT take? Much of that is up to you. We have the assessor visit you at work between 2 and five times, on dates arranged at your (and your work's) convenience. Lower level NVQs typically require very few visits, whereas higher levels will require more. The whole process typically takes ten weeks or less. Possibly. If you possess the necessary training and experience to pass a higher level evaluation, you can be be assessed for any NVQ level initially, and then progress from there. 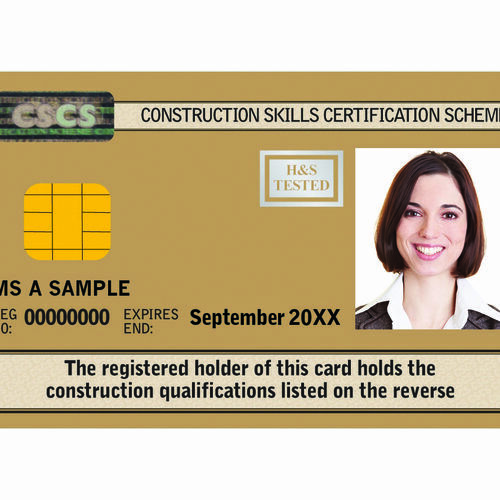 Can I fail a Construction NVQ? If you do not achieve the required credits to complete the NVQ, you will not be awarded one. However you may always be reassessed at a later time, and it is often possible to take additional class units to obtain the necessary credits. We will be available to help you identify any weak points, and to help you address them.